The main challenge in Rock Paper Scissors Roku was to handle the image running animation and the user selection. To design the game board having the d-pad and multiple poster-images and handle the left, right, and up click to user selection. Initially, we designed the game board having the d-pad and multiple poster images using the Scene Graph’s different renderable nodes. Implemented logic in BrightScript to handle the left, right and up click to select the mark. We used different Scene Graph poster and animation nodes and set the image running animation and show the mark as per the user selection. Successfully designed the game board having the d-pad and multiple poster images and handle the left, right and up click to select the mark. 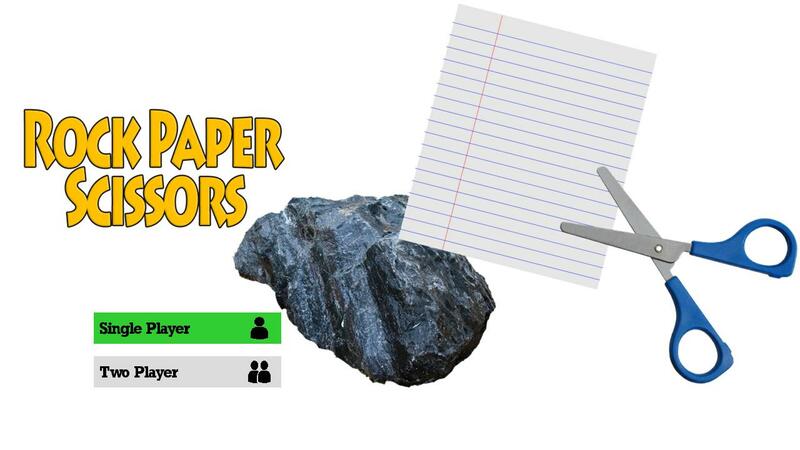 Rock Paper Scissors lovers finally found their popular game at the Roku Channel Store.